Always seek progression in Fitness. Sure, there is a stereotype that trainers are always trying to get their female clients to lift heavier and to get everybody in general to work harder. If both clients and trainers can buy-in on the idea that progressive resistance is crucial for results, then together our work is more effective. 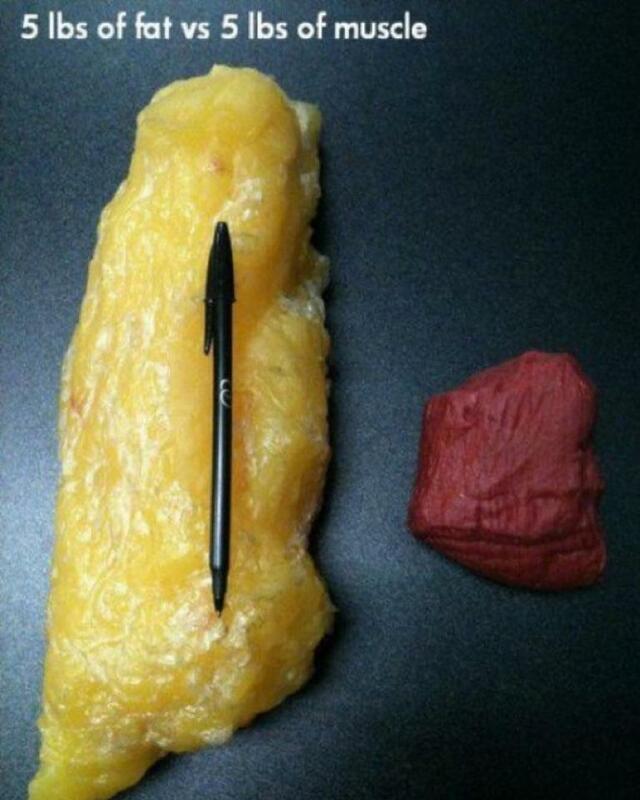 “You always have to go heavier,” is a Big Myth! Not everybody can, will, or should continue to go heavier on various exercises. That being said, going heavier than your last effort on a particular exercise is one of the most obvious methods of progression and yes, it will work. So when you can, try to go heavier because you’ll burn more fat, tone the body, and gain confidence. Why should you run fast for short bouts? There are many reasons a rational person could be advised towards. Fat loss, cardiovascular benefits and core conditioning to name a few. Go all out, keep it tight breath it in and breath it out. Drive the elbows, keeping the elbow joint at 90 degree angle. Envision your entire core musculature empowering the physical structures throughout your torso, hips and legs. You want to burn fat more quickly, like in a faster way. Here’s a somewhat truism. Actual fat loss is leaps and bounds more important than just weight loss. Should you do what it takes to get that lean/healthy muscle tone? I know, that’s why I want to burn fat today!! If you are doing this for health reasons, then fat loss should not necessarily be the primary goal in itself. The primary goal is the action and digestion of consuming our plant-strong diet with lean proteins and healthy omega-3s. In this case, fat loss is merely a byproduct of superior nutrition habits. 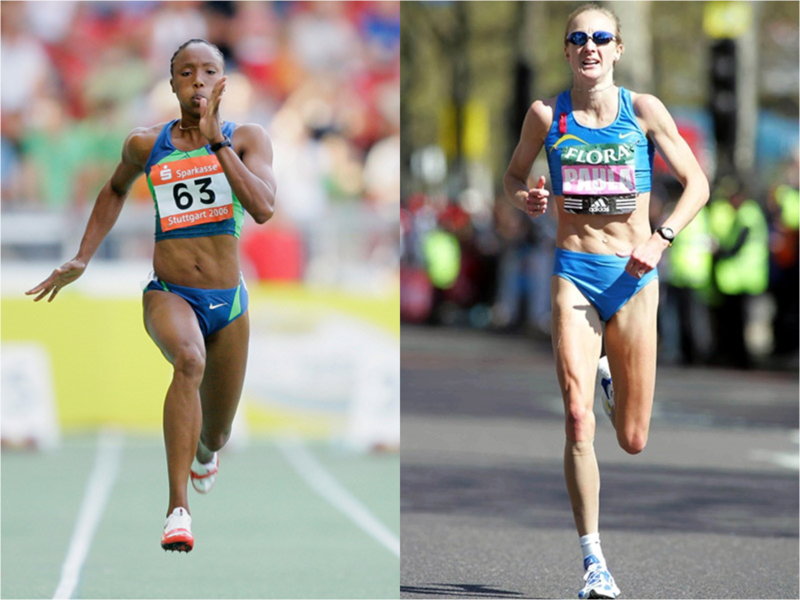 Look at the picture and notice the differences in body composition between these two runners. Keep in mind that these are both extremes. 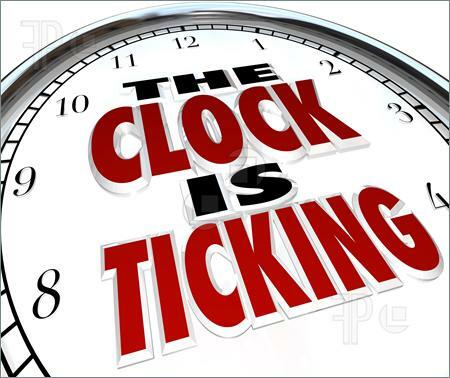 How much does your time matter? The Sprinter trains her body for a FRACTION of the time that a marathoner. While the marathoner is out there hitting the cement and losing muscle for long hours, the sprinter has much shorter bouts of effort. High intensity rules the fitness world currently. You just get way more bang for the buck by focusing on strength, power, speed, explosiveness, and conditioning to experience your fat loss effects. The data on the heart rate graph shows that I did work within 84% or higher of my max heart rate through intervals. Training the cardiovascular system in this method also improves muscle tone due to the muscular and metabolic demands of sprinting. 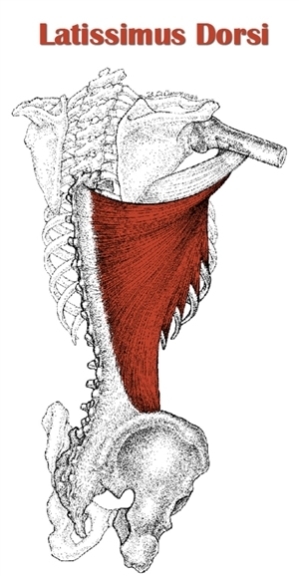 latissimus dorsi: One of the most powerful sprinting muscle. Utilize the power of elbow drive for sprinting success. 1. You should feel that you are propelling yourself forward during sprints. Too many people land on the ground and waste energy on the reactive force of landing. Instead of running on the ground, run over the ground. 2. Use the hips to run forward. The human gait (natural movement of body through space) expresses hip:waist ratio in important ways. Larger, more developed glutes and tapering to a lean waist will typically be strong indicator of fitness (and perhaps even fertility). 3. Drive your upper body muscles in sync with the hips. The latissimuss dorsi as a totally undervalued muscle when it comes to sprinting (and that hourglass shape). The more powerful a muscle contraction (arm drive) helps you produce force with the legs. At some point during your intervals, when you are all out generating force and power, you should attempt to go a little faster than the last workout you recovered from. By making progress, you will get results faster. That is the nature of fitness — we must choose our own path. Sometimes fast, sometimes slow. Progression should be the number 1 consistency in our training. Keep working at it. Sometimes you will need more rest before you can go faster… and other times you just need to go faster.